One of the Worst things about art is that it is not accessible to all of us. 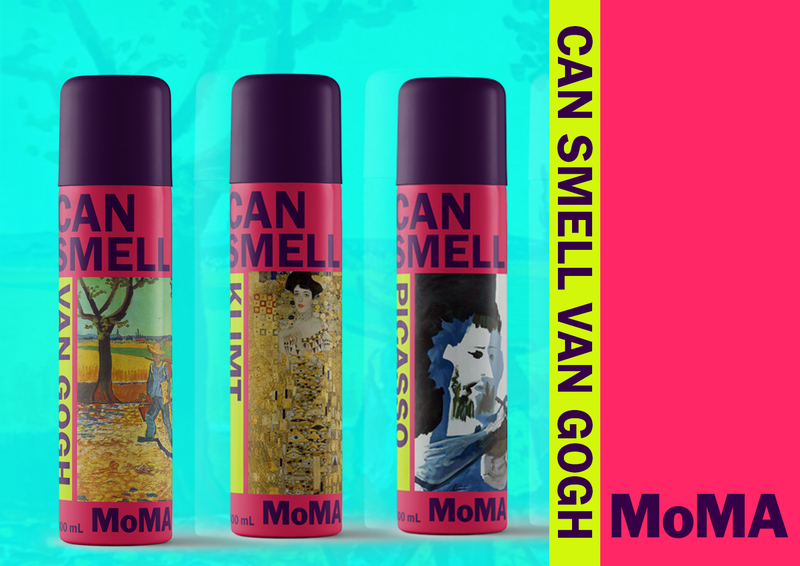 To go to a museum is getting expensive, even more, if you want to buy art. So what if me make art more "practical"? 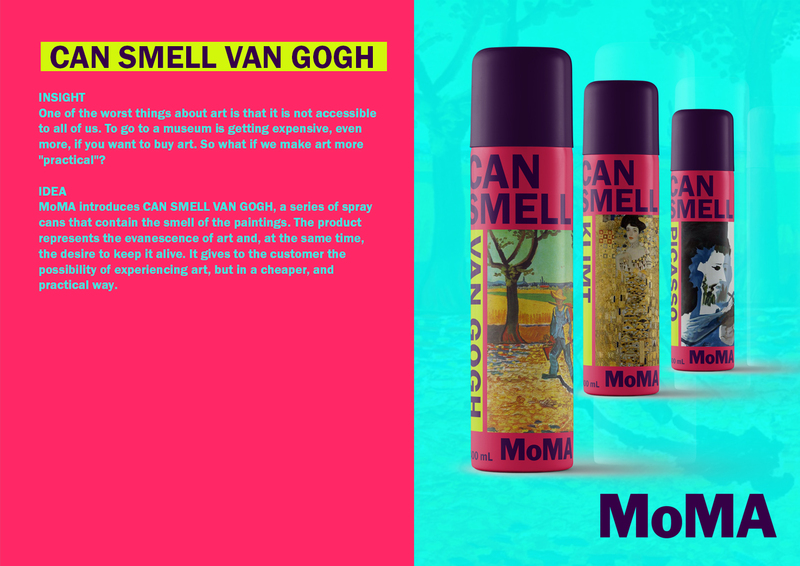 MoMA introduces CAN SMELL Van Gogh, a series of spray cans that contain the smell of the paintings. 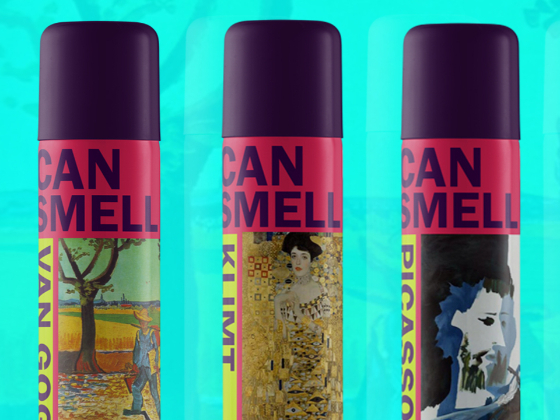 The product represents the evanescence of art, and, at the same time, the desire to keep it alive. It gives to the customer the possibility of experiencing art, but in a cheaper, and practical way.